At Betty's Driving School we make certain you have mastered all the skills necessary and are thoroughly prepared to take the test with success! As well as providing an environment where your driving skills thrive, we also offer car hire service whereby on the day of your test you will be picked up and accompanied to the RMS and dropped back home afterwards. You may also choose to have a pre test revision lesson. 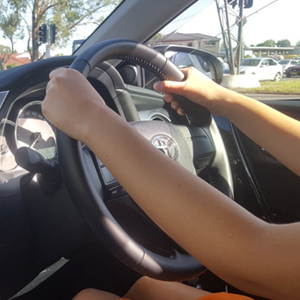 Betty's Driving School will ensure you are prepared to pass your on road driving test and make sure you have gained safe driving habits for many years to come. With patience, the right guidance, a focus on regulations and what you need to know to pass the test, you will be on your P's in no time! 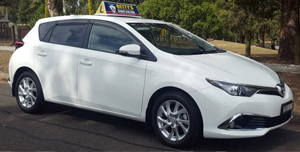 Give yourself the best start on the road with the instruction and patience from the staff at Betty's Driving School. 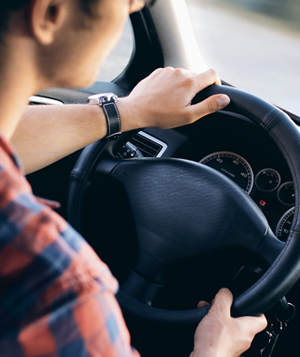 Betty's Driving School will help to ensure you’re as prepared as possible to successfully pass your driving exam and make sure you will retain safe driving habits for the many years to come. 0414 61 61 99 today!